Love Your Little Ones! 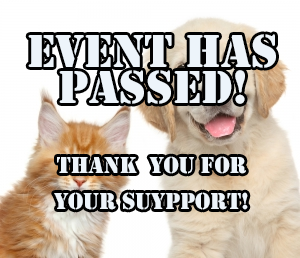 Low Cost Vaccination & Micro-Chip Clinic! 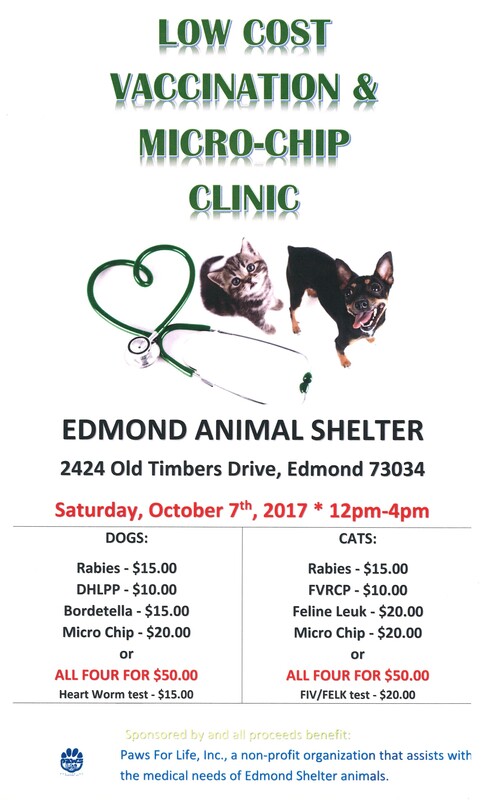 Saturday October 7th from 12pm-4pm, in conjunction with The Edmond Animal Shelter, Paws For Life Inc has made SUPER low cost vaccinations an micro-chips available for your furry loved one! Bring your cats OR Dogs and get incredible savings! Just as an example, receive Rabies, DHLPP, Bordatella AND Micro-Chip ALL for only $50!!! Click Here for more info!! !